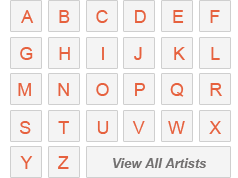 Point and click through our website that’s searchable by artists, movements, subjects, collections and even museums. When you find the artwork you are looking for, choose the size in which you would like to order it and add it to your cart. After you finish shopping, please check all the paintings in your Shopping Cart to make sure that you choosed the right artwork, size and option. When you are ready to place your order, click the “Checkout” button located at the bottom of your Shopping Cart. You will then be taken to the sign-in page. If you are not ready to checkout and wish to continue shopping, click the “Continue Shopping” or “back” button to return to previous pages and browse more products. This page requires you to enter your billing address as it appears on your billing statement. 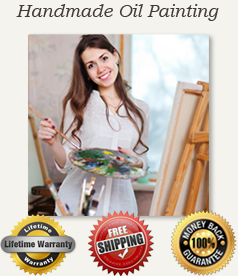 Once you finish filling out all necessary information, you will then be required to enter a shipping address where you would like the paintings to be shipped. If you are not yet a registered member of Outpost Art, you may chose a password to create an account to proceed. Finally fill out the payment information - we prefer paypal, it is fast and secure. Confirm you order and you will be redirected to paypal payment page, you can also pay by credit card via paypal. After you make the payment, you will received an email about your order details, our sales person will keep updating the process of your order by emails.